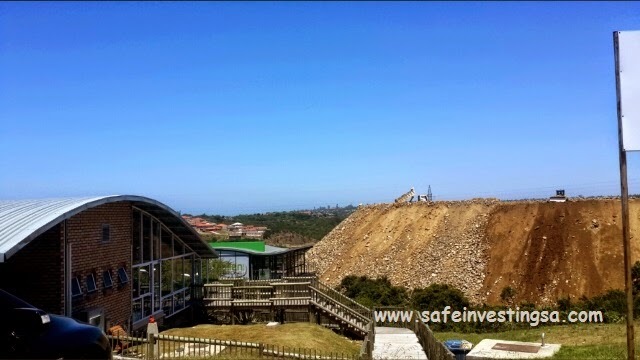 Raising Property Development Funds - Photo taken by me in Beacon bay, EL. Thank you for creating this page for some of us to learn. I bought a plot of land that I would like to develop. However, I would like to develop under my Pty (Ltd). Could you please advise on any developers that I could approach for funding. Well done on your acquisition sir. It is always complex giving an opinion on someone's situation, when you do not have a full picture of their personal and financial background. What I know is that raising property development funds is not easy for any new property investor. The requirements are getting steeper and steeper with time. Banks also charge exorbitant interest rates to new players in the real estate sector. Your idea of approaching accomplished developers makes a lot of sense. Since I don't know your location and developers in your area, I am not well positioned to give a meaningful opinion. From experience, I find smaller developers more approachable as they themselves are likely to be searching for partners. Bigger investors are mostly looking for and working on mega deals. Traditional Banks and other Financial InstitutionsFor those who are also interested to get into obtaining funding for their own property development projects, work hard at making that dream happen. 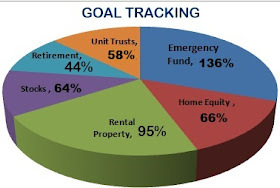 There is a traditional route of raising funds for a real estate development, which works better when you have your own equity or assets as collateral. Borrowing from the banks and other financial institutions would be great. Being able to secure the funds from these financial institutions is a sign that the project is economically viable. In this reader's case however, he/she wants to take a different route of partnering with the established developers. For an experienced developer to have an interest in one's project, it has to be a project that that particular developer cannot easily get. There are always developers that are also into partnerships because of their size or to share the risks. Those can be potential investors in one's first project. Looking at the construction companies for partnerships should never be ruled out. A lot of construction companies have resources but do not have land. Another way of raising property development funds is through private investors. The concept of private lending and investors is unfortunately not a popularised one in South Africa. If a project promises high returns, investors that never even thought of on investing in property before may show interest. A land owner's homework includes working out the rate of returns before they approach prospective investors. The investors may partner on the project through profit sharing or grant a loan with an interest that is slightly higher than the traditional banks' interest rates. In the case where one gives shares to the private investor, the land and work that has been done, has to be valued and contributed as the land owner's equity. The investor may then contribute the funds to develop the land. This is where it becomes tricky. Land owners usually expect to get a bigger share than land value. And in most cases, they expect their land to be worth more than it actually is. An entrepreneur has to work on looking at transactions objectively. Another tricky part of this approach is that, as a share investor, one has a responsibility to monitor the progress of the project. Unlike a private lender, a share investor will be an active part of the workings of the development to look after their investment. These kinds of private investor partnerships have a potential to be complex, especially when roles are not clearly set. One needs to have well drawn legal contracts to protect themselves and their companies. The same goes if the investor is a friend or a family member. A gentlemen's agreement will not cut is as it is legally non-binding. Feel free to leave a comment below to help the fellow investor out. And if you find this post helpful, be so kind to share it on your Facebook wall or other social networks using one of the buttons below.